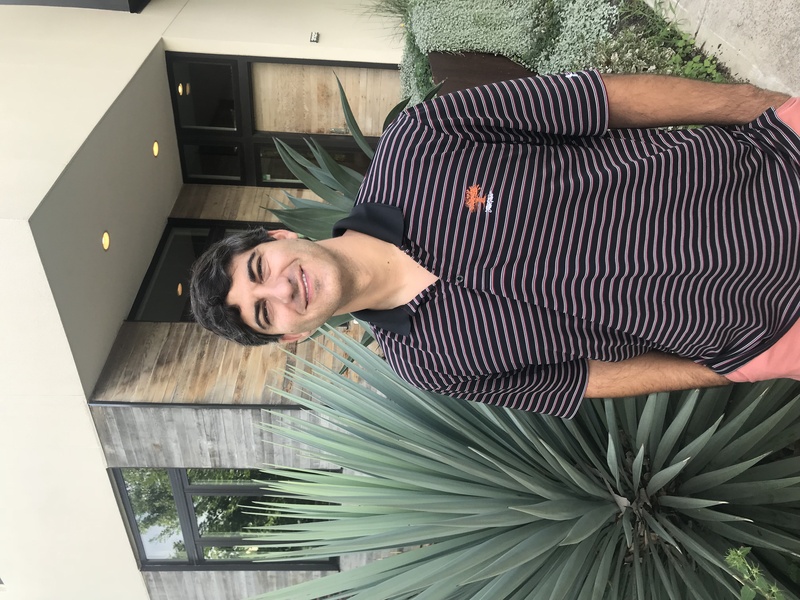 Jason is the Campus Director for Student Mobilization at the University of Texas in Austin and has worked in Greek Systems in Oklahoma and Texas for the last 10 years helping build multiplying Gospel centered movements. He graduated from the University of Oklahoma before attending Dallas Theological Seminary where he earned his Masters in Biblical and Theological Studies. He’s passionate about developing leaders, organizational growth and public speaking. Married in 2015 to his wife Kelsey, he enjoys spending time with family at the lake, hunting and fishing.